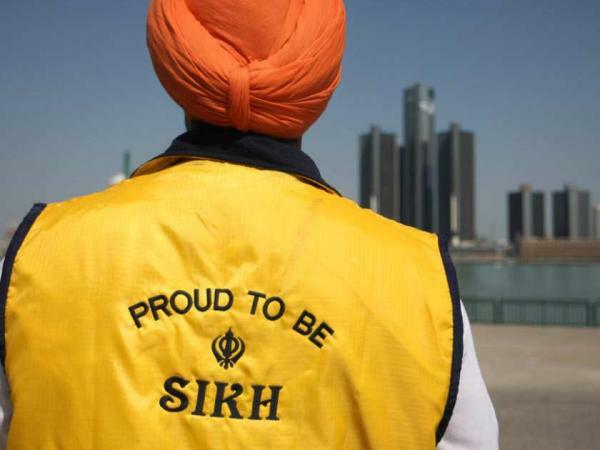 The Sikhs. Who the hell are they? And why do they wear the turban?